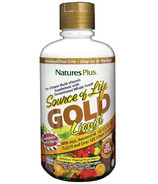 Nature's Plus The Energy Supplements - The Gold Standard in Natural Vitamins and Nutritional Supplements for over 40 Years. 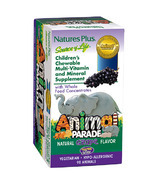 Nature's Plus' commitment to excellence has earned the loyalty of thousands of natural whole food products retailers and millions of their customers across the U.S. and the world. 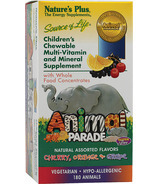 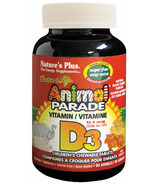 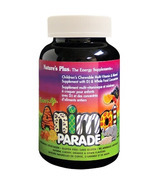 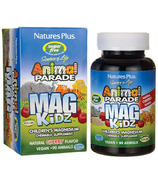 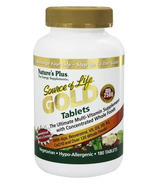 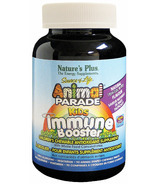 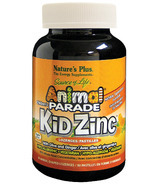 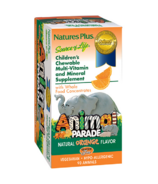 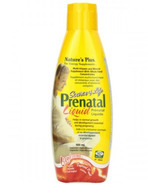 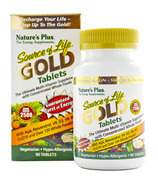 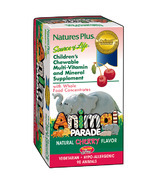 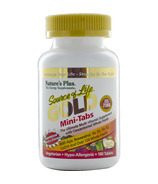 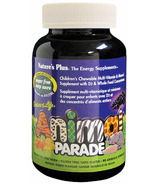 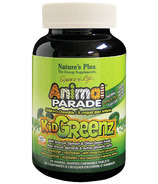 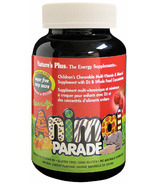 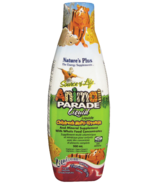 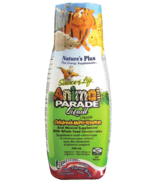 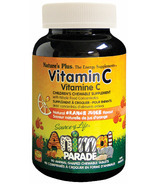 Nature's Plus has developed over 1,200 natural vitamins and nutritional supplements. 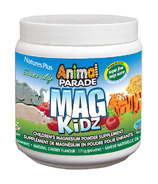 They continue to fine-tune their products and raise the bar for quality and performance. 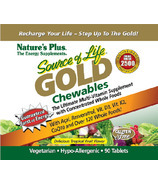 Today Nature's Plus vitamins and supplements are unsurpassed in their ability to release natural energy and provide the ultimate feeling of well-being. That's why they are called "Energy Supplements."